The first four are pretty easy to figure out because they occur early in both the Tomiki and the Hombu teaching sequences. Nikyo and yonkyo are harder to find in Tomiki until one gets into the Koryu no Kata, typically after black belt level. 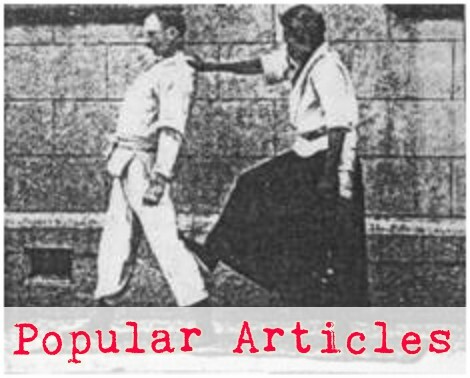 Although waki gatame appears early in the Tomiki system, it isn't until much later that we see it in a form that appears equivalent to the gokyo seen most often at Hombu classes. 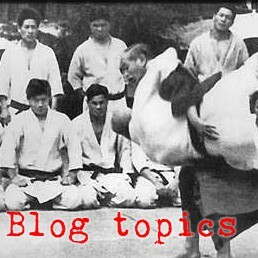 Some Tomiki-derived/based schools call "shiho nage" "tenkai kote gaeshi." Sorry, wasn't sure how to post a signature. Me again; I think some aikido systems call "waki-gatame" "hiji-kime," or "rokyu."